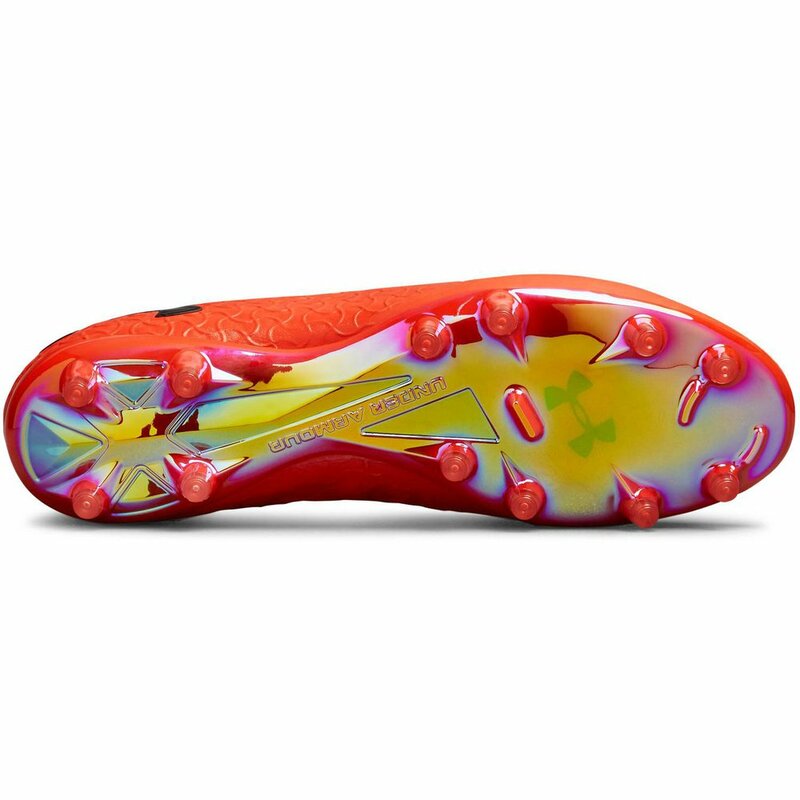 The Under Armour Magnetico Pro FG Soccer Cleat has no break-in period, featuring the perfect fit right out of the box. 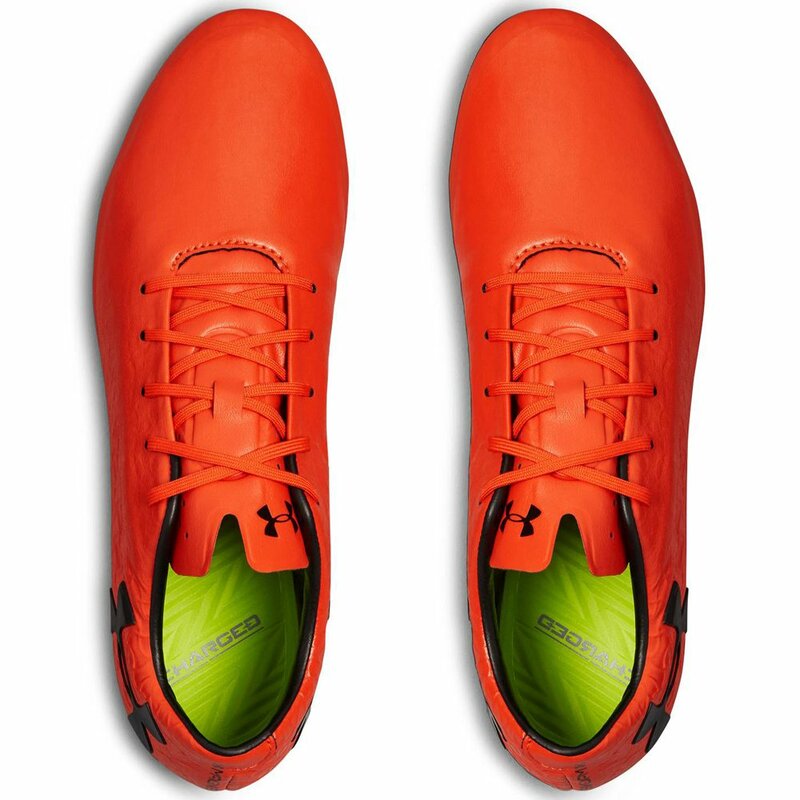 An all new FormTrue upper hugs your foot for a truly personalized fit right out of the box. 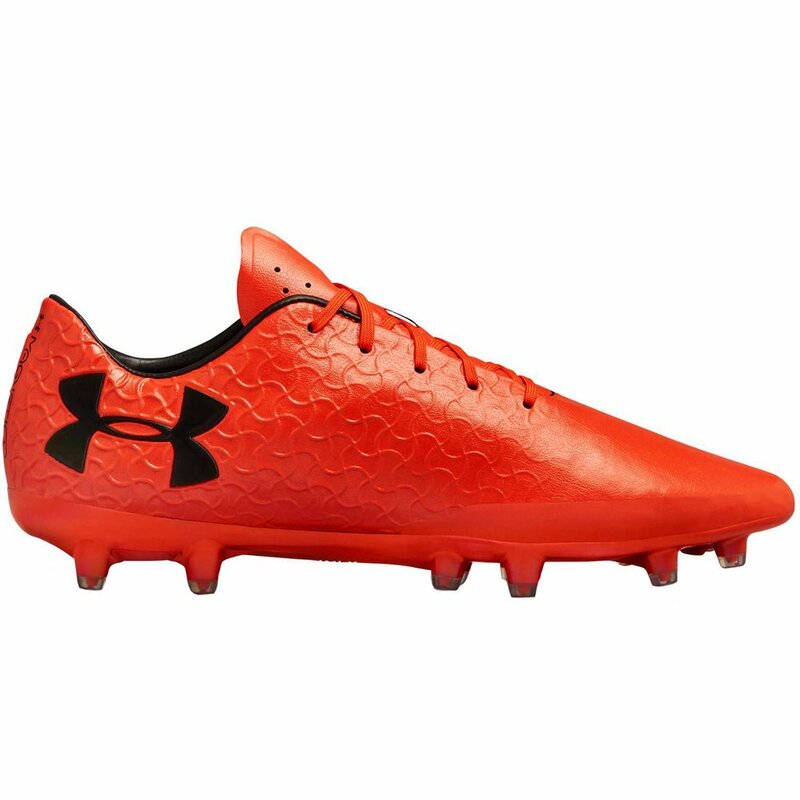 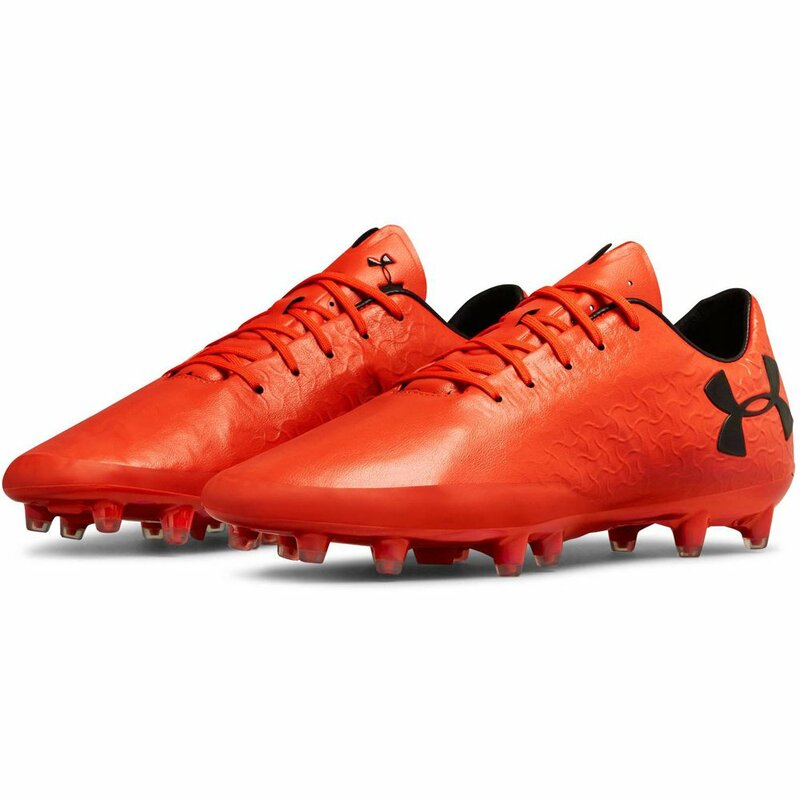 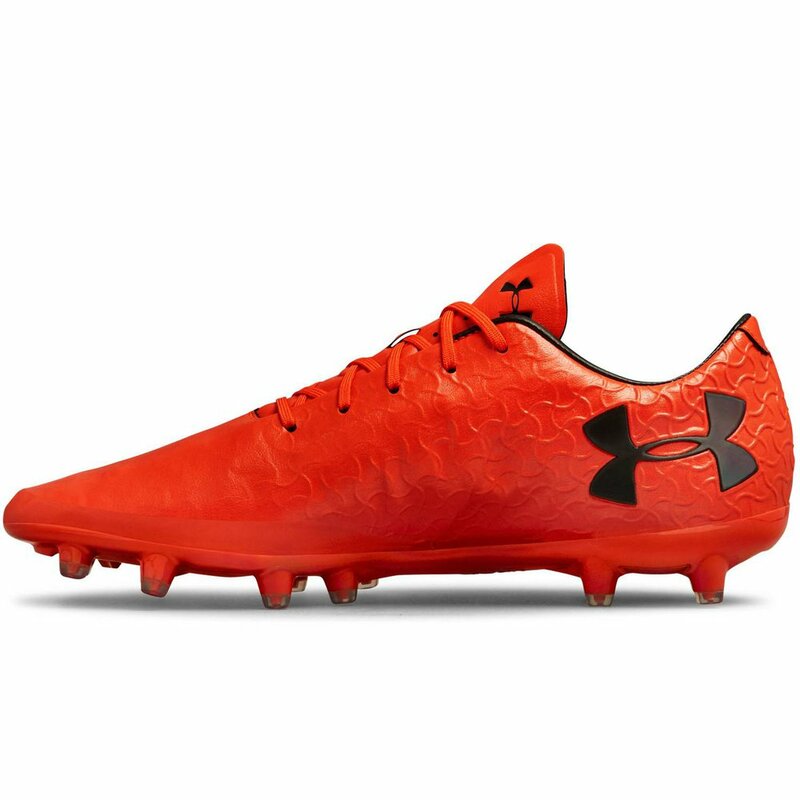 Under Armour Magnetico Pro FG - Available at WeGotSoccer!